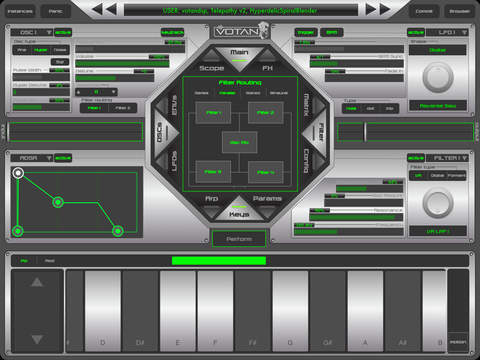 Votan Telepathy v2.0 is a groundbreaking multi-purpose synthesis engine, harnessing cutting edge technologies with traditional sound sculpting techniques. The power beneath Votan Telepathy is its cloud and communication platform within which you can create sounds and instantly share between your devices (iPad/iPhone/Mac), or even with friends. The Votan Telepathy Synthesis Engine is also available as an 32/64 bit Audio Unit plugin. The iOS app can then act as an ultra low latency touch controller for multiple instances of the synth in your favourite DAW (Logic, Ableton etc). You can create new sounds on your iPad/iPhone, that magically appear in the Audio Unit to be used in a professional DAW environment. – Refined Modulation Matrix now with 8 slots, new destinations to all synth/fx parameters. 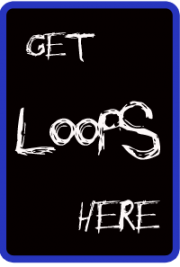 – Band-limited Virtual Analogue waveforms. Free-range means they can be unlocked from key frequencies, and then used intelligently as audio rate modulators for FM and Ring Modulation. You can also morph between the different wave-shapes (Sine, Triangle, Sawtooth, Square). – Hyper Oscillators with up to 7 x Detuned Saw/Square waves. – 3 x Noise Oscillators (White, Pink and Purple). – Low Pass, High Pass, Band Reject, and Band Pass. – Transitional and morphing wave shapes. – 2 x assignable envelopes. – 8 x Modulation Matrix Slots for extensive modulations. – Assign almost every synth or FX parameter from within the matrix. 8 x controls with direct assignment of ALL parameters for in-depth performance control. Votan Telepathy has been built with binaural synthesis in mind. You can assign each oscillator to play through Left or Right channels to create binaural beats with extended synthesis capabilities. The system can create all brain frequencies from 0.01hz up to megahertz. Get experimenting with the invisible frequencies of the mind. 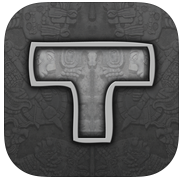 Votan Telepathy is also available an 32/64 bit AudioUnit and is a direct mirror of the iOS app and fully compatible with all presets. Your preset library is synced over all devices and apps. Imagine the power of being able to create new soundscapes on your iDevice, then they magically appear in the DAW work session. Tweak sounds on the fly, then polish them into your productions. The iOS app of course can also act as a touch controller for the audio unit offering almost zero latency control of multiple instances of the audio unit plugin. Totally integrated synthesis and control like never seen before. The Votan Cloud is a powerful integrated Preset Management System. Users can create soundscapes and store them in their own device or in the Votan Cloud. In the Votan Cloud patches can be instantly shared with other users. The VotanDSP team will be in constant creation of new sounds so they will be instantly available for all users of the system. You can chose to make your preset library public or private. iPad 4+ recommended for iOS synthesis. iPad 2+ for controlling the Audio Unit.